If you're new to the Upper West Side or have a new dog or puppy, chances are you need a great dog walker! We have many companies and individuals offering fabulous dog walking services on the UWS, so it can be hard to choose. ﻿Hoochie Poochie Club specializes in 3-hour outdoor play groups. Your dog will be picked up from your home by one of their team members, and treated to three full hours of outdoor fun and safe socialization and play time. Hoochie Poochie Club also offers dog-sitting and other services. 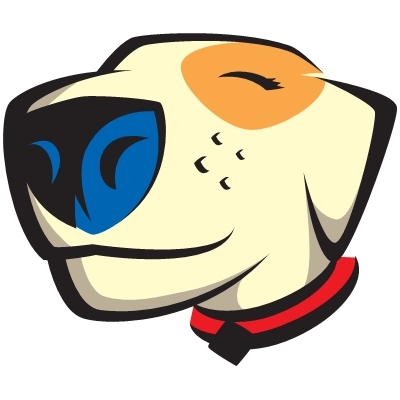 ﻿Luke Dogwalker offers dedicated walkers and personal care. They only walk dogs solo or in friendly pairs and can accommodate almost any walking schedule including holidays. Luke Dogwalker also offers cat sitting, boarding, dog running and other services. 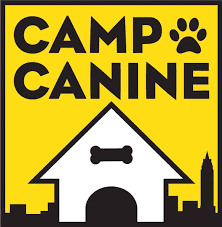 Camp Canine offers doggie daycare, grooming and more on The Upper West Side. 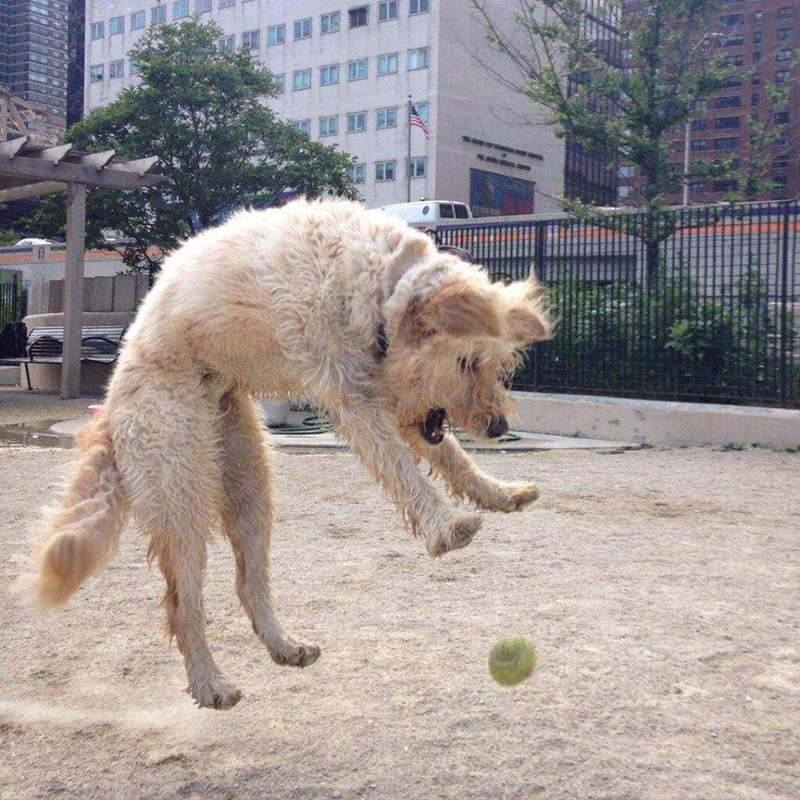 Playing with canine companions is a great way to reduce anxiety, get exercise and build socialization skills. Your dog will have ample opportunities to socialize with other dogs, similar in size and age, in a safe environment monitored by Camp Canine's trained staff. Amanda Gagnon of Upper West Side Dog Training has an excellent blog post on how to choose the best dog walker here!